Bicycle sharing has been spreading across the world. 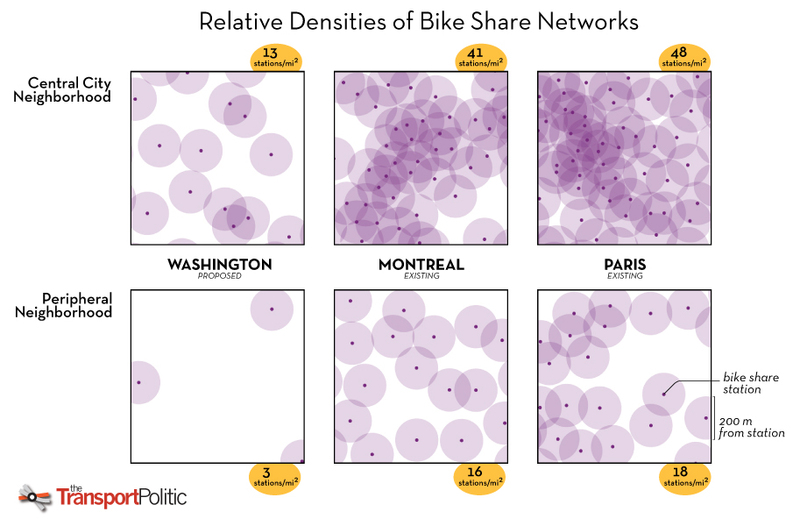 Velib in Paris, Bixi in Montreal, most recently Capital bike share in Washington DC, etc. etc. The newest generation of bike sharing can provide more mobility than any other form of transit for short distances in dense urban areas. You can hop on at a station, and drop off the bike at another. You don’t have to worry about getting your bike stolen, or where to park your car. You can get to some place by bike but than continue walking or taking public transit. Which is not true for cars or bikes – you always have to come back and pick it up. For many trips within downtown areas, it’s simply the fastest way to get around, if you’re willing to lug around these somewhat heavy bicycles. 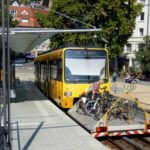 Although the metro has much higher average speeds, the long winded walks down to the station and waiting times mean that you can be faster on a bike operating at street level. There’s also less stress due to waiting, because the bikes are waiting for you at the station … well, in theory. The systems seem to be targeting shorter trips where walking is possible as a backup. This might be one of the reasons why bike sharing tends to replace walking and transit trips rather than car trips. A survey in Montreal found that less than 10% of trips on Montreal’s Bixi would’ve been done by car. Uncertainty is a big problem – it means stress. 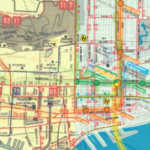 It is stressful to take a bus that often comes late if it all; just like it is stressful to drive downtown when the parking situation is uncertain. Stress makes a form of transport less appealing and less competitive compared to others. Wandering through downtown after 5pm searching for a bike is not just annoying, it compromises the whole idea of the easy-hop-on-hop-off bike share system. 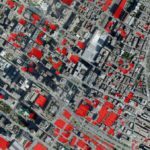 This is where real time maps come in. They can bring back some of appeal to the system by giving back the certainty where the bikes are. You still have to walk longer to get to your bike, but at least you know that there is one, and that you find the closest one to where you are. 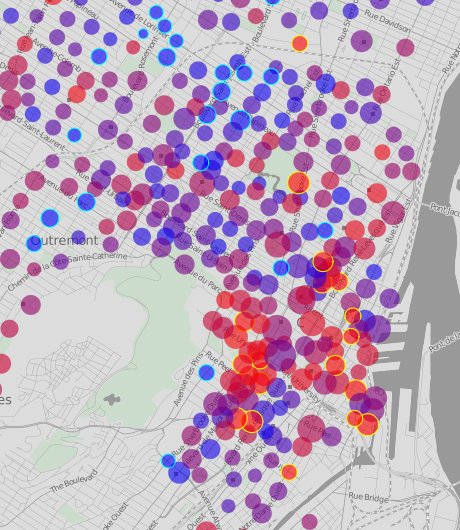 The maps include fancy features like showing an animation of the distribution of bikes during the last 24 hours (only for really fast computers), and showing the distribution of bikes at a given station during the last 24 hours. While these are neat visualizations, it’s doubtful whether they are going to be very useful to users seeking to improve their biking experience. What would be nice to see is some improvement in performance so that more mobile and netbook users can benefit. Given that there has been continual development, this is probably not so far off.